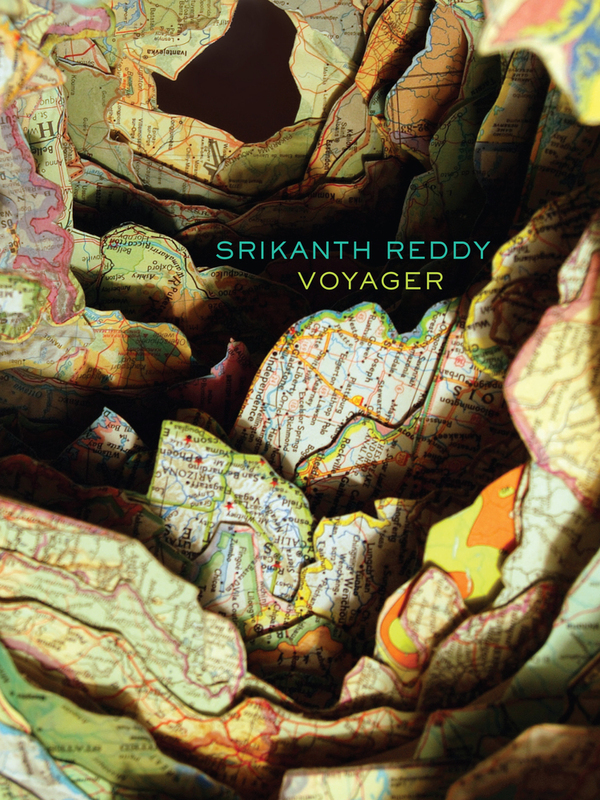 Srikanth Reddy’s second book of poetry probes this world’s cosmological relation to the plurality of all possible worlds. Drawing its name from the spacecraft currently departing our solar system on an embassy to the beyond, Voyager unfolds as three books within a book and culminates in a chilling Dantean allegory of leadership and its failure in the cause of humanity. At the heart of this volume lies the historical figure of Kurt Waldheim—Secretary-General of the U.N. from 1972-81 and former intelligence officer in Hitler’s Wehrmacht—who once served as a spokesman for humanity while remaining silent about his role in the collective atrocities of our era. Resurrecting this complex figure, Reddy’s universal voyager explores the garden of forking paths hidden within every totalizing dream of identity. Srikanth Reddy is Assistant Professor of English at the University of Chicago and the author of a previous collection of poetry, Facts for Visitors.